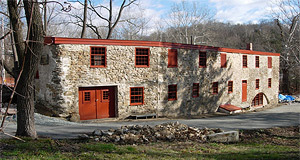 In 1724 Job Harvey purchased 540 acres from Samuel Carpenter and began operating a woolen mill on the Pickering Creek. Despite fires in 1819 and 1861 the mill continuously operated as a textile factory producing goods made from wool and cotton. 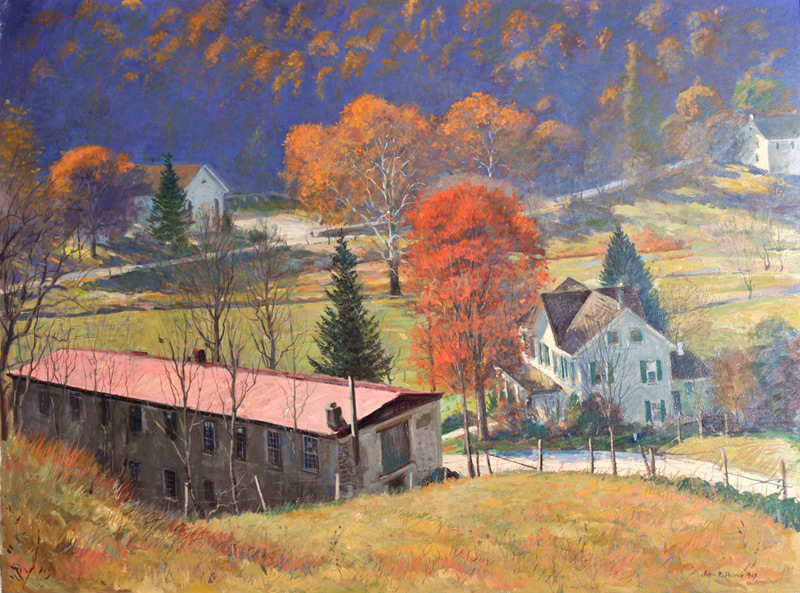 During its more than 170 years as a working mill a thriving village grew up around it. 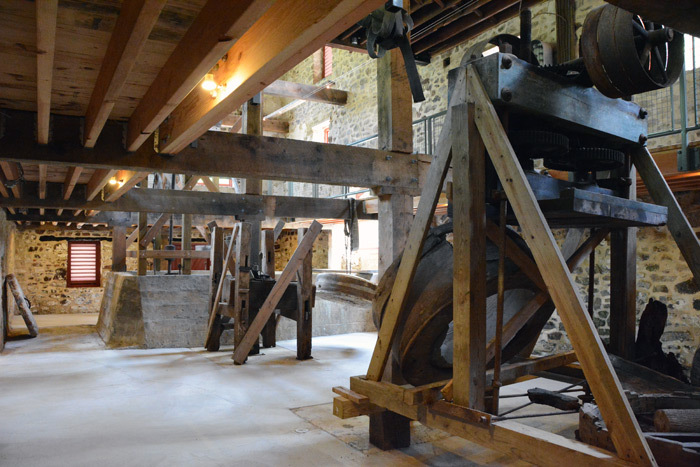 In 1902 it was converted to a grist and cider mill. Palmer and Elizabeth Baughman bought it in 1913 and added a country garage at the north end and a small electric generator to provide power to the village. 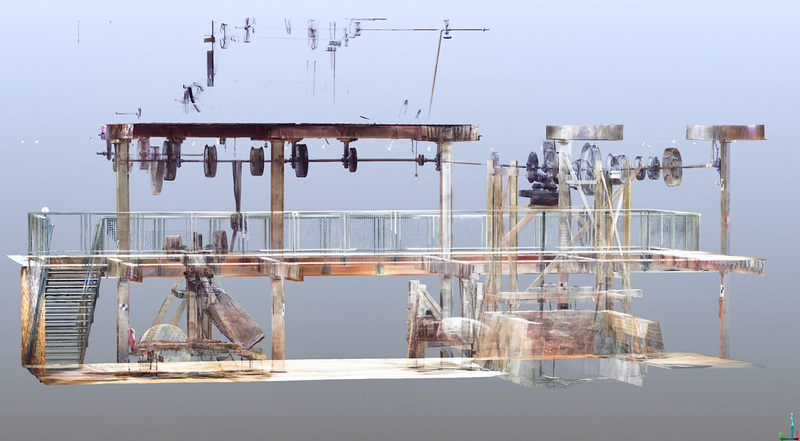 Some of the old equipment still remains. 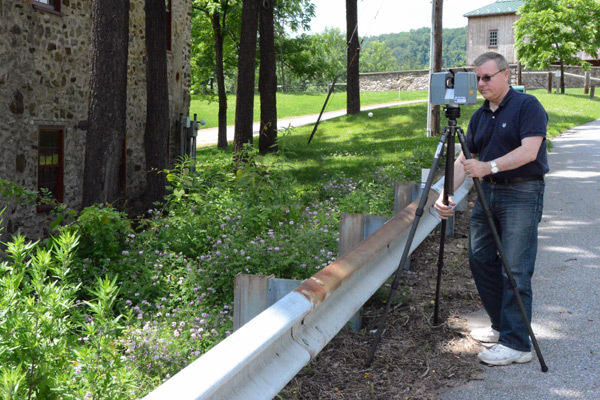 Arnold Bartschi of the adjacent Swiss Pines preserve bought the mill property in 1963 as part of a dream to preserve the mill village. 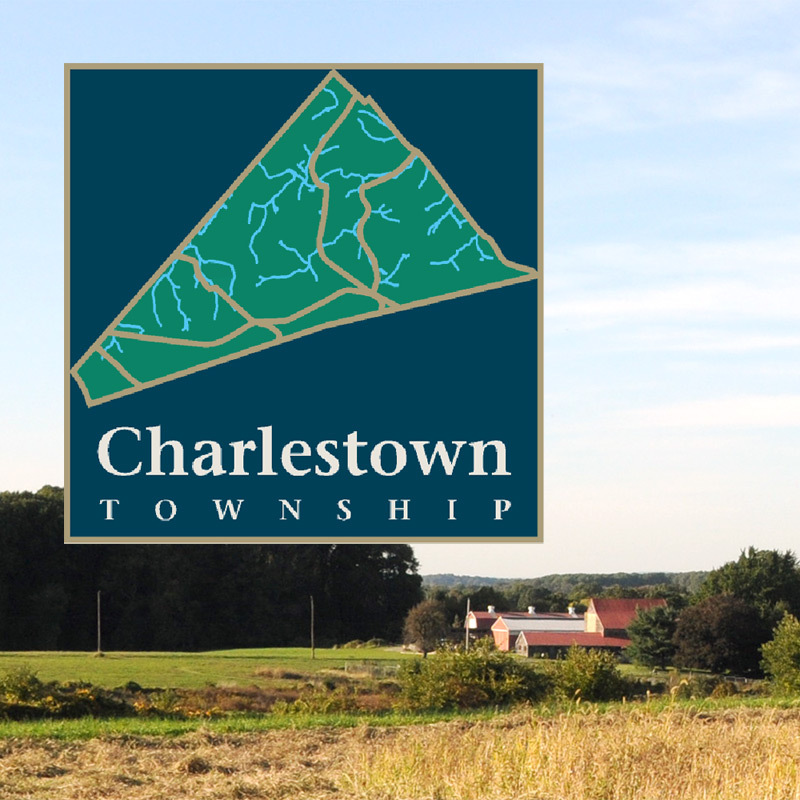 In 1978 Mr. Bartschi and the French and Pickering Creeks Conservation Trust placed the mill under conservation easement and the Charlestown Village National Historic Trust district was established. 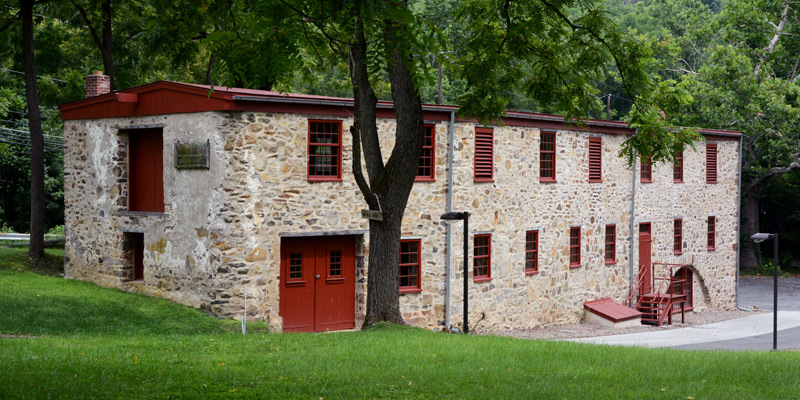 In 2002 Charlestown Township acquired the mill building and 1.4 acres from the Bartschi Foundation to preserve it as a historic site. 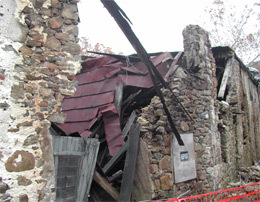 Using grant monies from The Pennsylvania Historical and Museum Commission and Chester County Conference & Visitors Bureau the building has been repaired and stabilized. 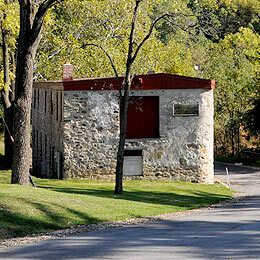 It is located on Charlestown Road within the historic Charlestown Village. Half of the roof had caved in, the walls were tumbling down and the interior structure was a life threatening experience for anyone who dared walk on the floors. 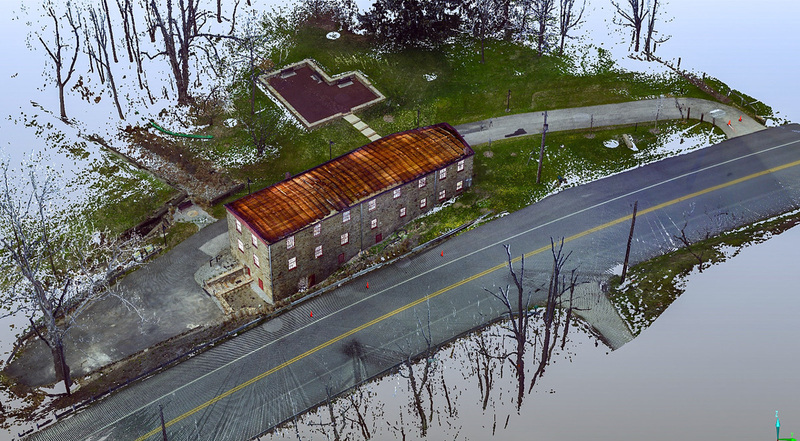 While initially destined for demolition earlier in the 2000’s, through the generosity of the Bartschi Foundation, the Mill and approximately one acre were donated to the Township in 2003. We had two choices — build or destroy. The Board chose to restore the structure, which has substantial historical significance, not the least of which is its presence on the National Register of Historic Places Inventory for the Charlestown Village Historic District. 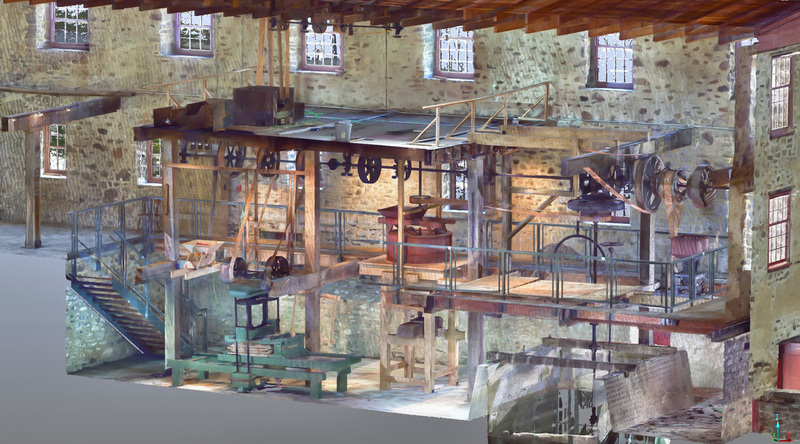 In 2004, after a yearlong planning program, work began on the rehabilitation of the Mill. Historical Architect Dale Frens was the consultant on the project, and Supervisor Paul Hogan volunteered hundreds of hours to act as Project Manager. For the stone work, the old mortar was removed as needed, loose stones were replaced and then repointed. 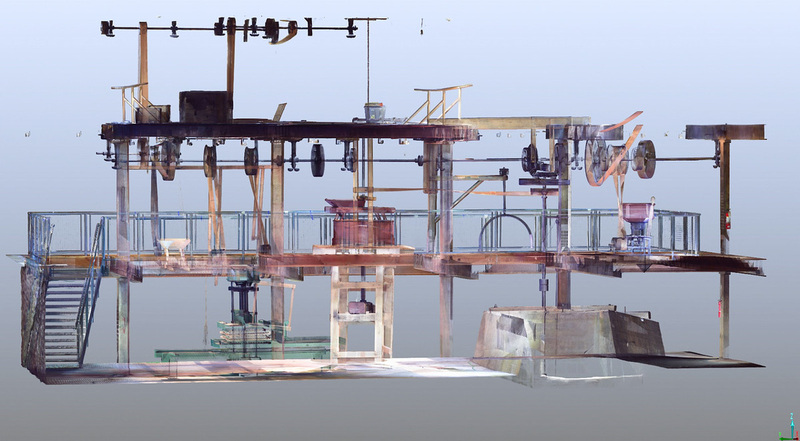 Other structural work, involving the roof and its supporting trusses followed. The next stage of construction was the provision of 28 windows and jambs, plus a few doors. Final work included the replacement of beams and flooring. 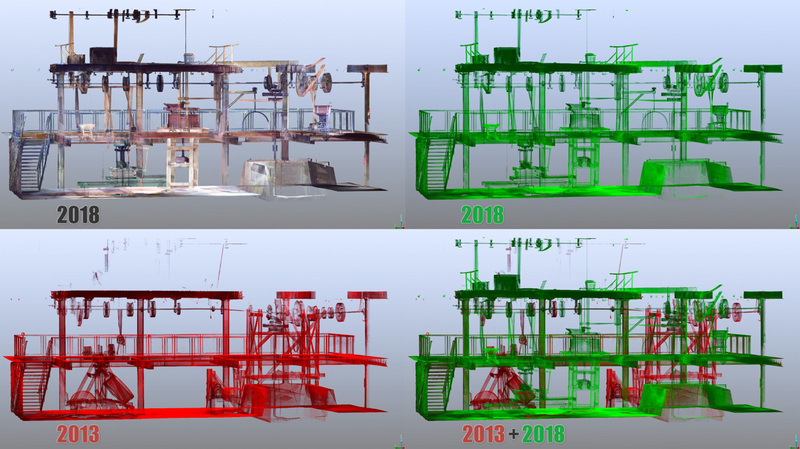 George Csete, Principal Engineer and founder of Stream Bend, LLC, has supported the project by capturing the dimensions and detail of the restored structure. 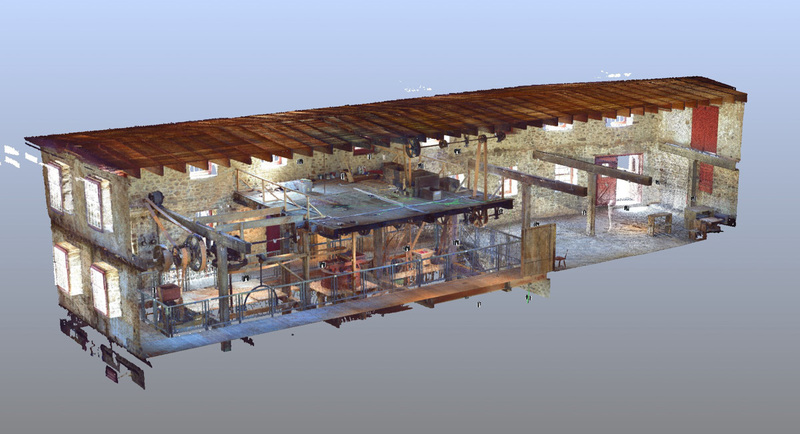 George, through the use of a laser scanner, digitally recorded the entire mill and environs in 3-D. The results of George’s efforts can be viewed below. 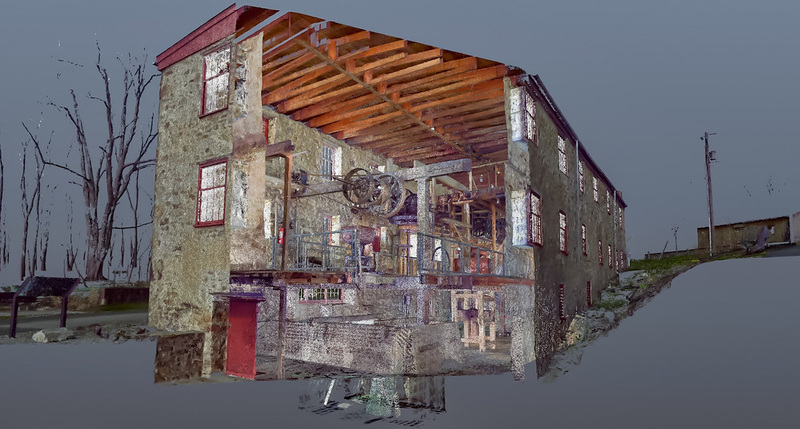 George Csete has provided images of his scans of the Charlestown Mill captured in 2013 and 2018. 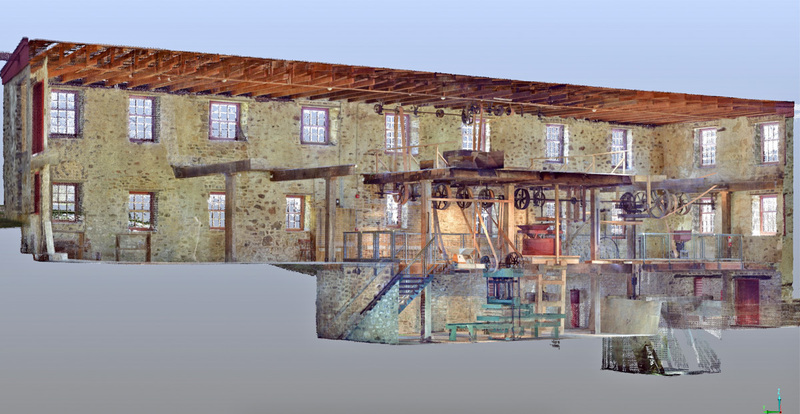 Mill exterior with interior cutaway from April 2018. 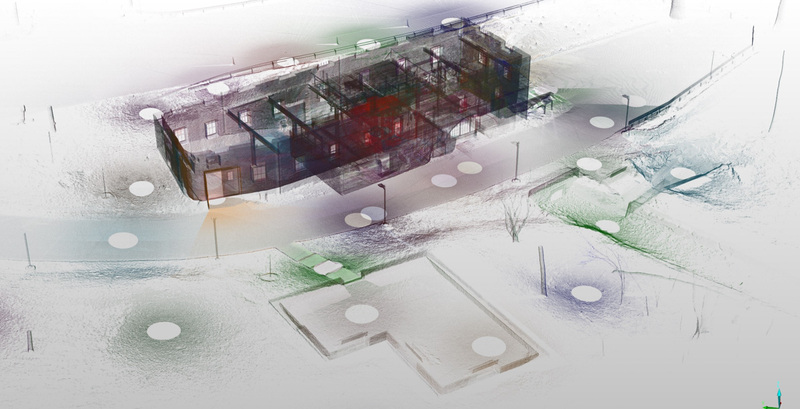 Circles show scanner positions. 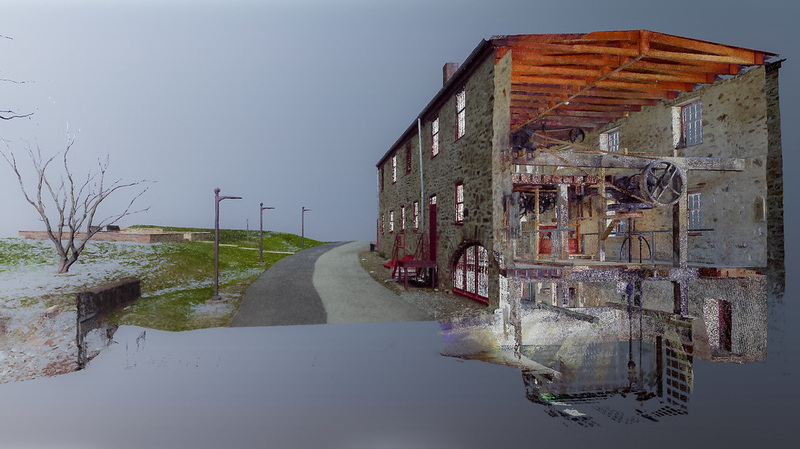 George Csete has created 360° views of the mill from several vantage points. You can view them on the Roundme site.